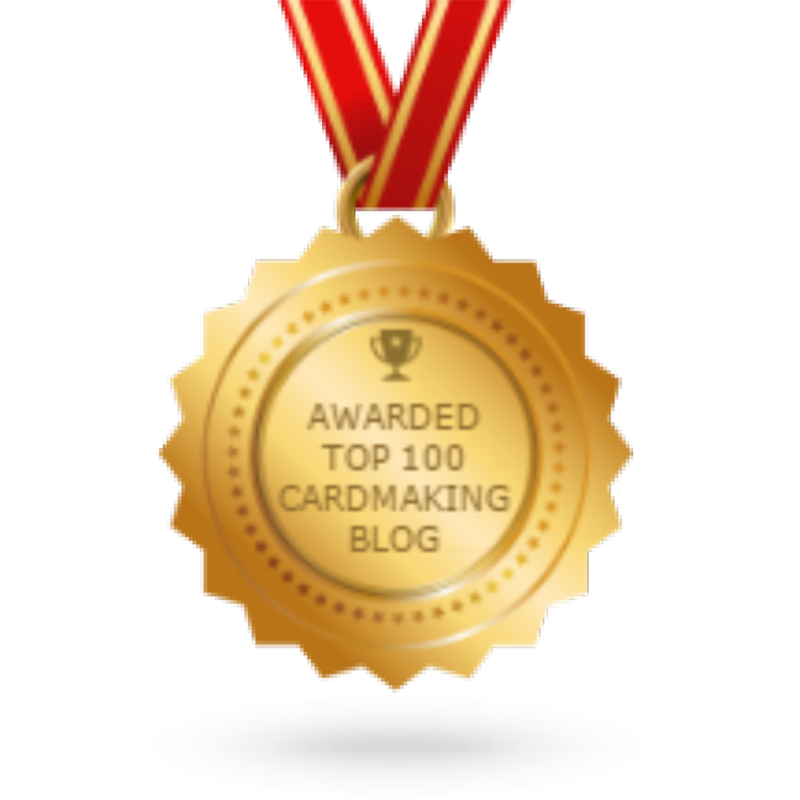 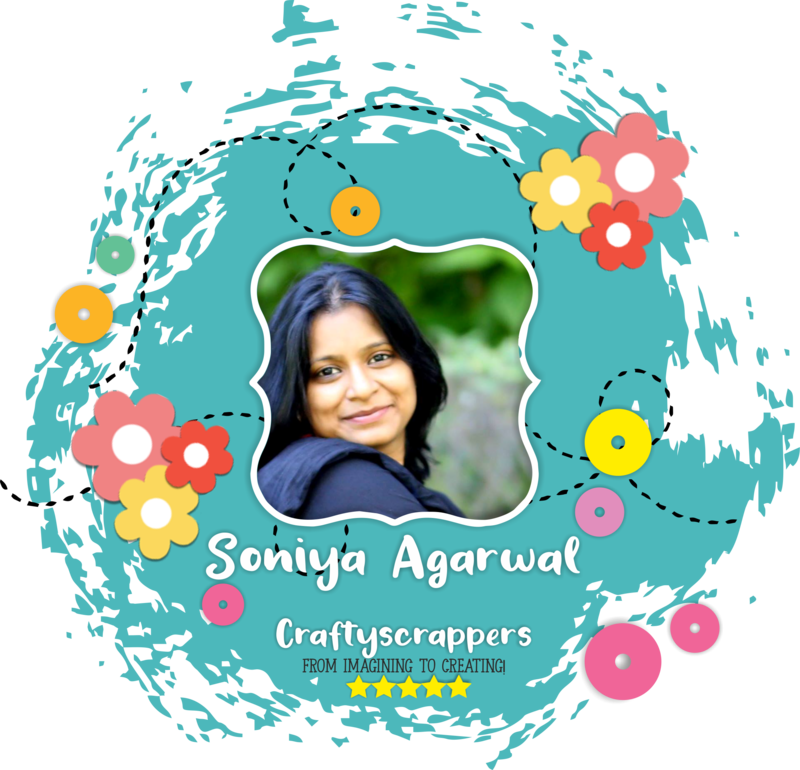 chalk paints – Arts n Crafts supply store in India! 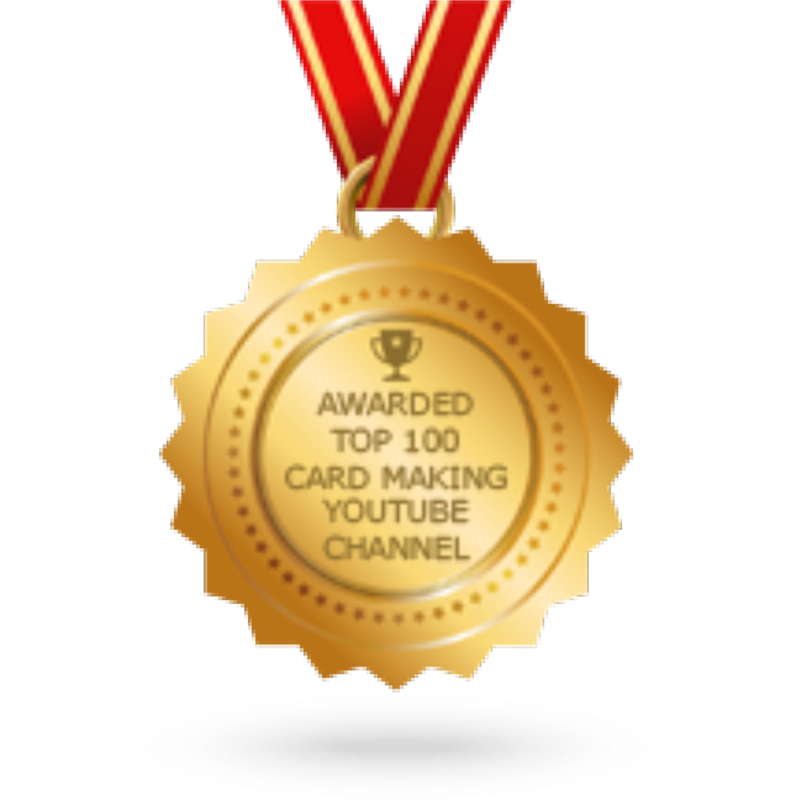 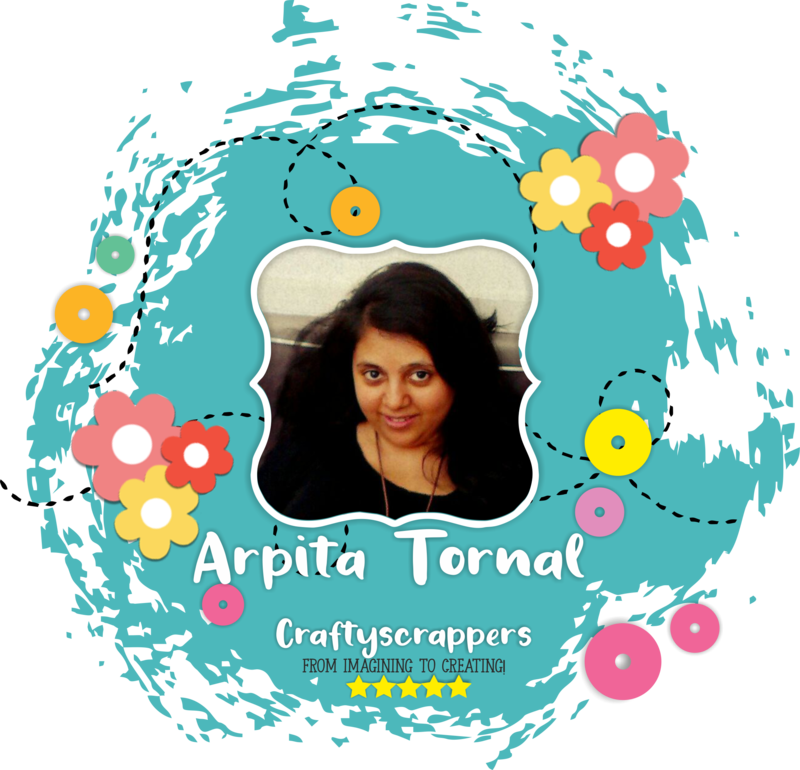 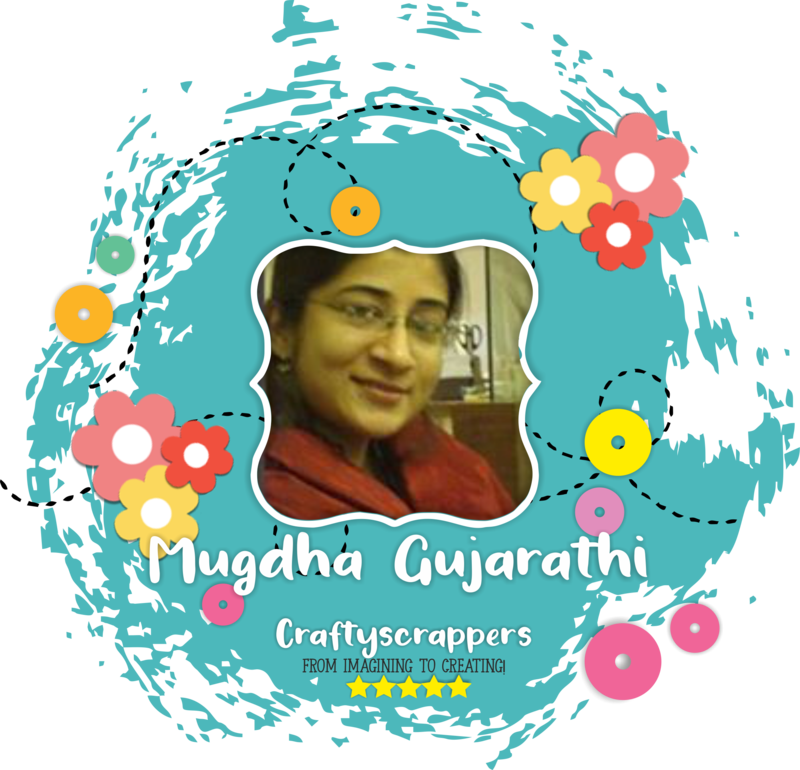 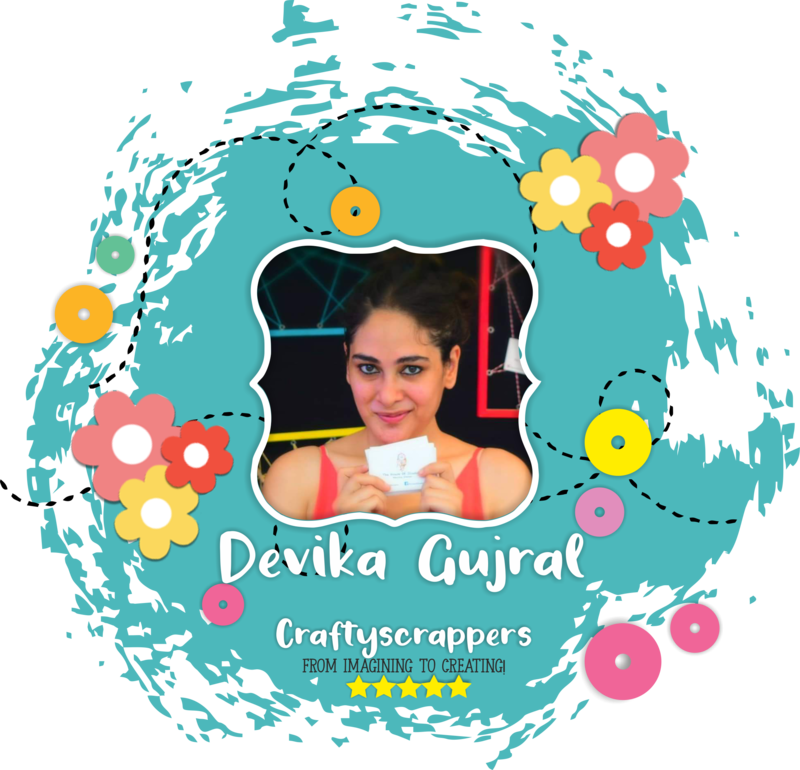 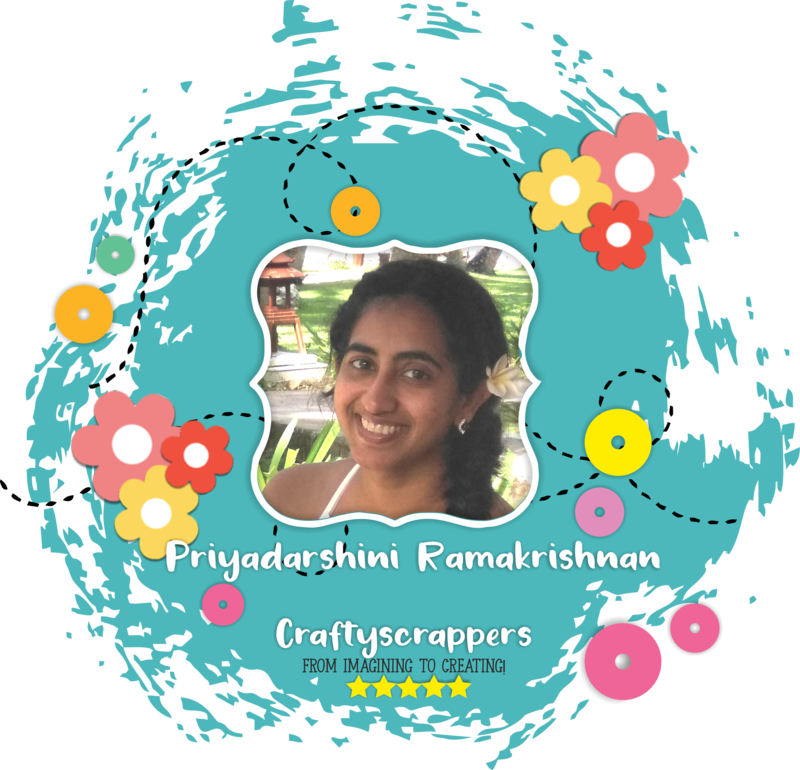 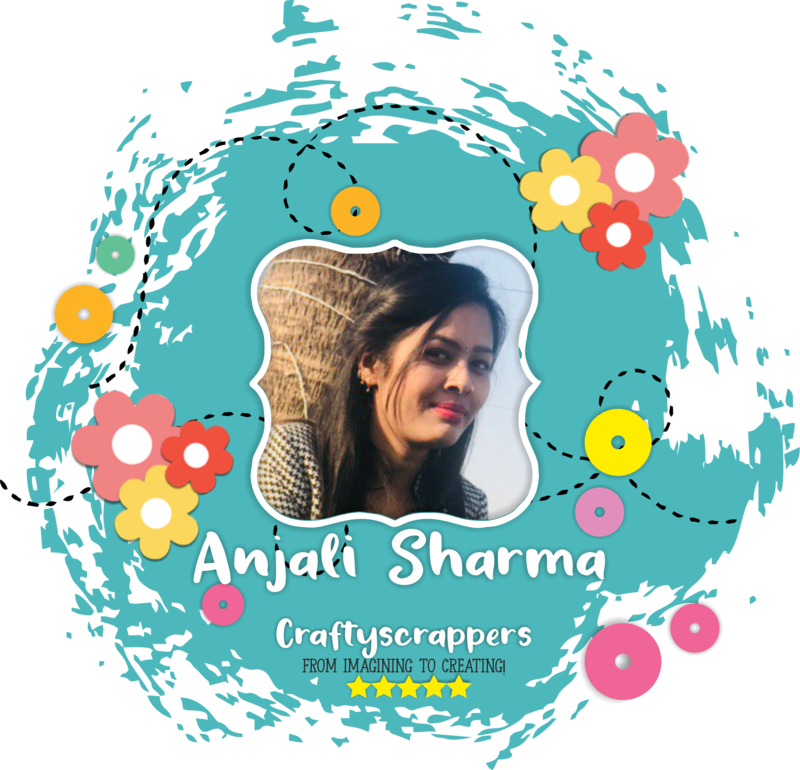 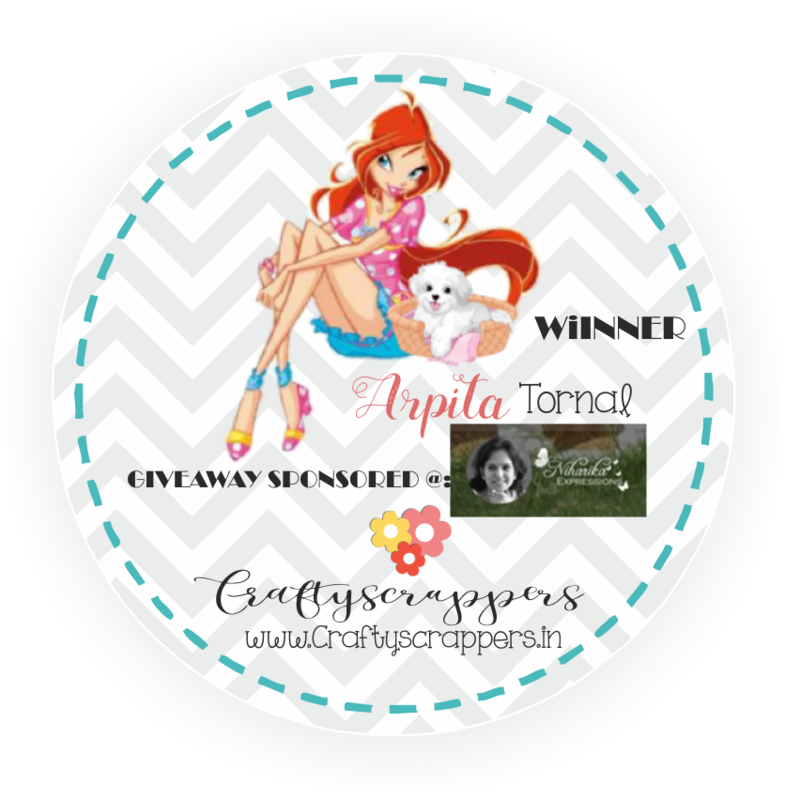 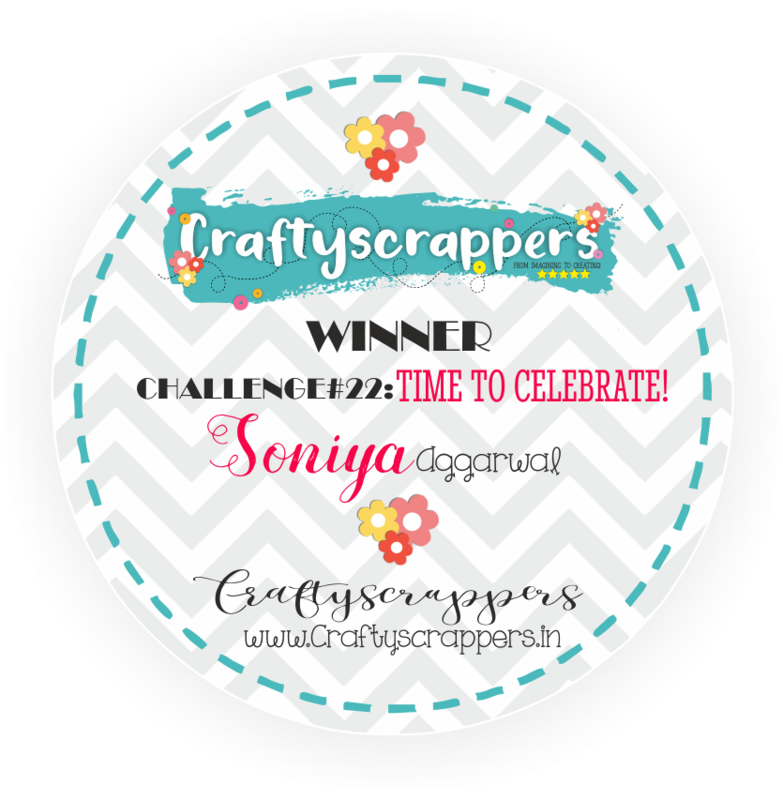 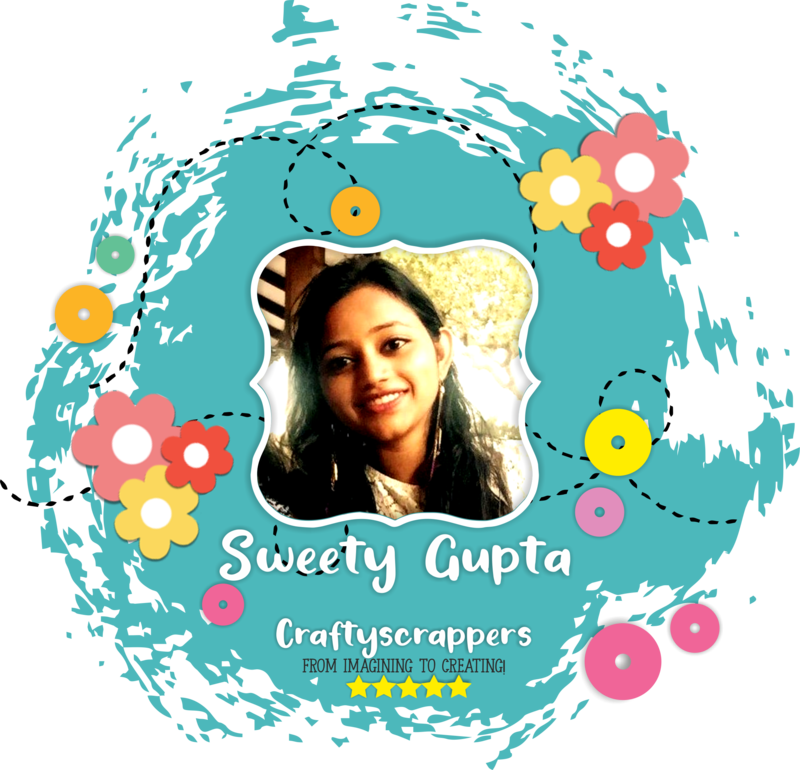 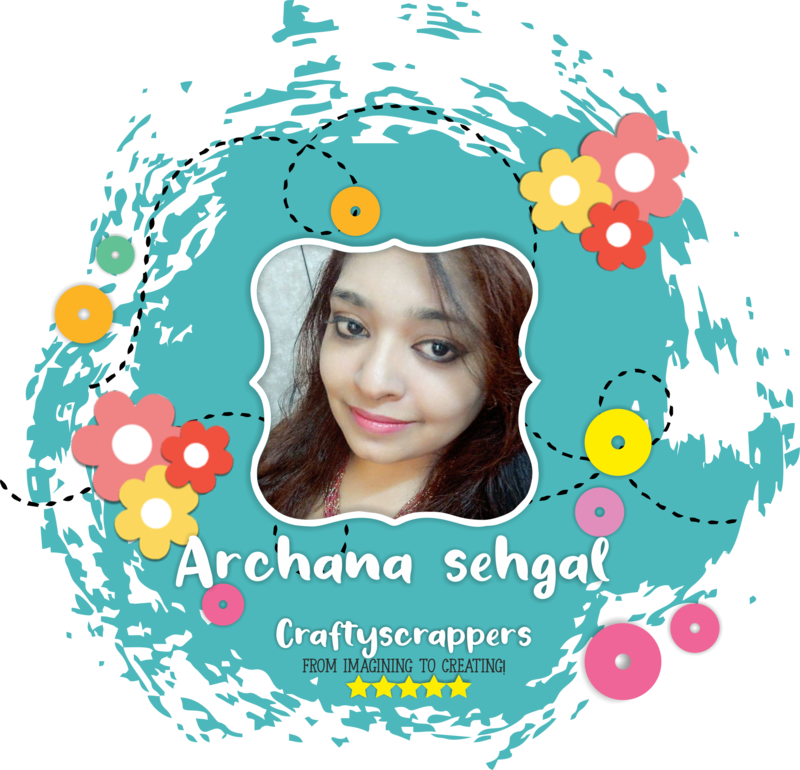 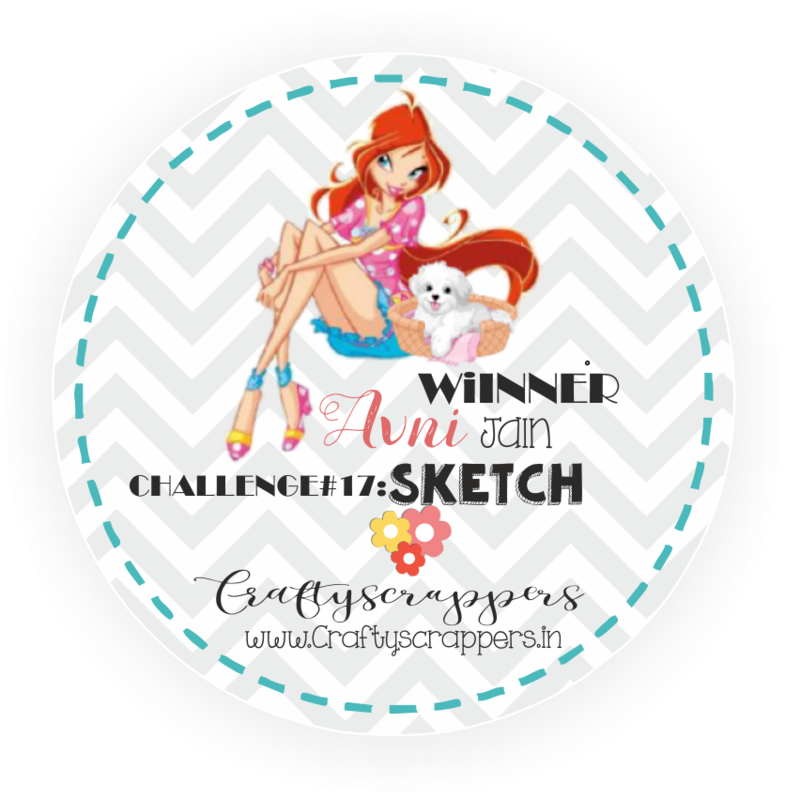 This is Archana here, Creative designer @craftyscrappers, Hope you guys are doing great, As promised I am back with another mixed media project for you all, So without wasting time lets jump into the step by step process. 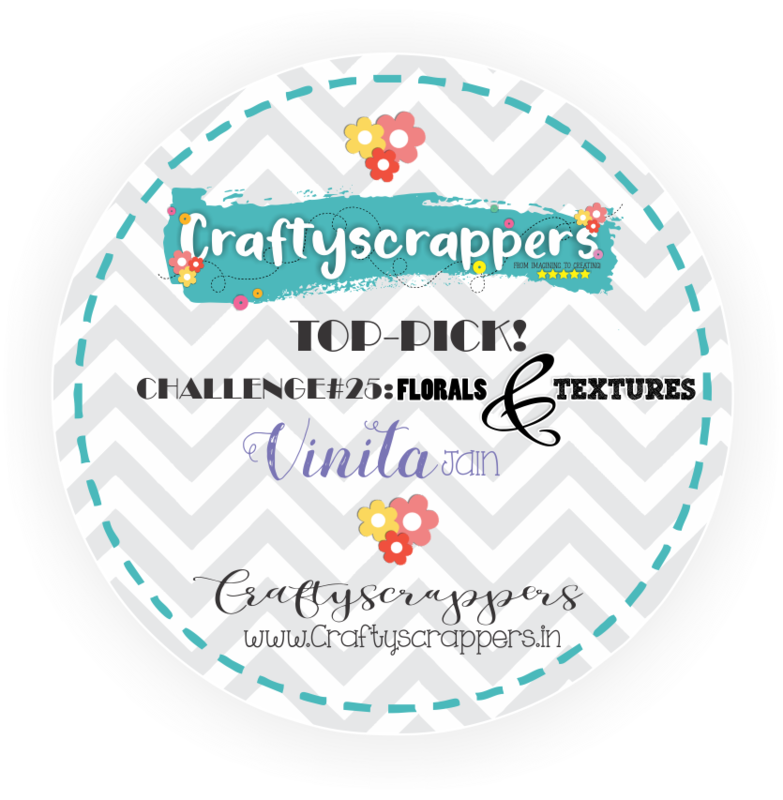 Next I covered entire project using white gesso, this will prime the surface. 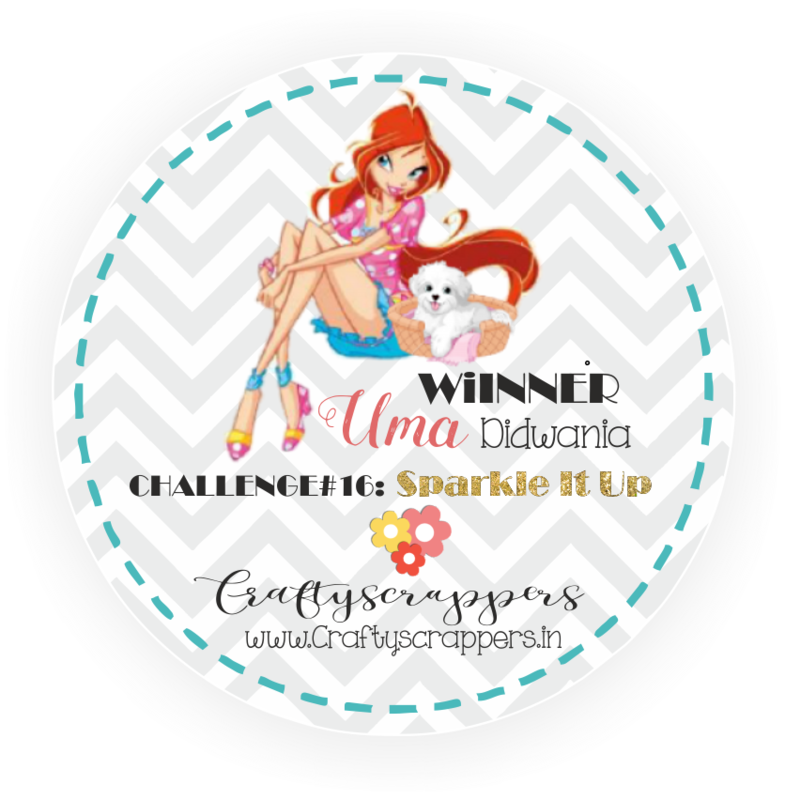 I Glued this mini bottles on project & added bunches of flower into the bottle. So That’s all from my end today.Hope you guys have enjoyed this process of MIXED MEDIA WOOD PANEL “bloom In The Woods” as much I enjoyed creating, If you try this project, then do tag us (#Craftyscrappers) on your social medias so that we can have a look too….. Don’t forget to grab new release products on our store with a launch sale discount.